‘What a beautiful organization in a beautiful city with a beautiful audience’. All these ingredients mentioned by IFLA President, Desiree Martinez, contributed to a successful 48th IFLA Congress in Zürich between the 27 and 29th of June 2011 . . . 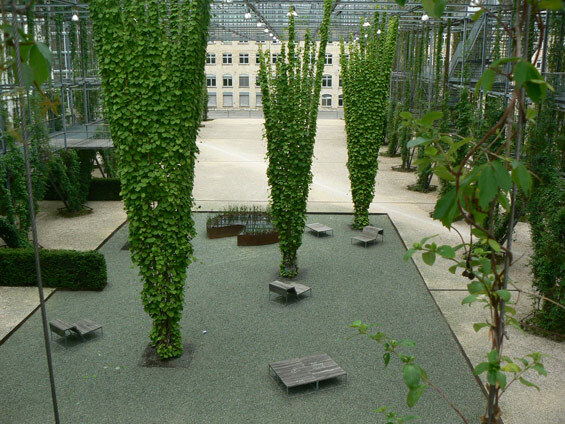 The congress provided a forum to discuss current issues and experiences from urban landscapes to (alpine) gardens. The Topos Award Ceremony added an international touch to the start of the Congress which included three presentations about sustainability and design in Sydney, London and New York. Zürich is an interesting place to host such discussions, since the city government is dedicated to high quality and sustainability of its landscapes. 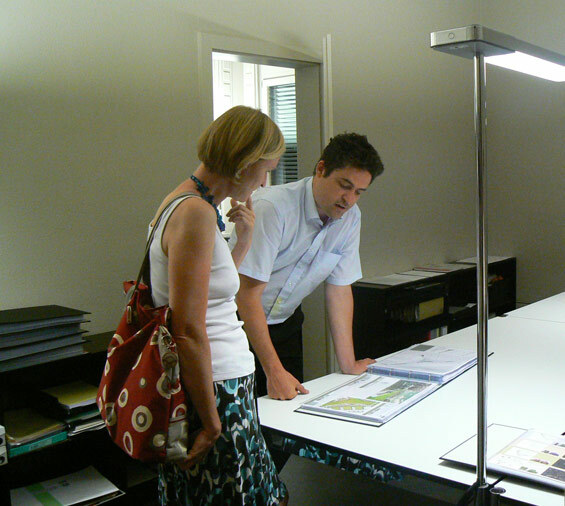 For example, the Office of Parks and Open Spaces of Zurich (Grün Stadt Zürich) has produced ”The Green Book”, which describes the department’s strategy for the next ten years, and which has been recognised as a guideline for sustainable outcomes. This document was provided to all congress participants. 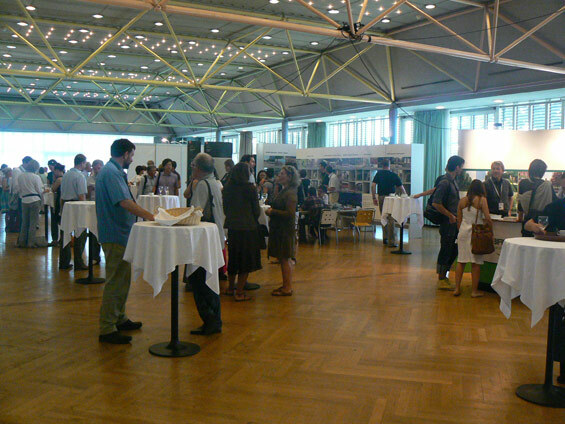 The IFLA Congress program was really varied and adapted to the diversity of the audience. Each day covered a different topic; on Monday urban areas, Tuesday peri-urban areas and Wednesday rural land. The program ranged from key speaker addresses each morning to seminars or technical tours during the afternoon. Mohamed Elshahed - Is there political public spaces in Cairo ? During the first day of the congress Mohamed Elshahed (doctoral candidate at New York University, living in Cairo) spoke about Tahrir Square in his presentation: “Public space, democracy and the Egyptian city”. 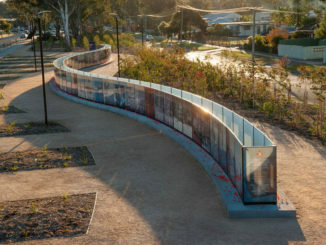 With a certain sense of humor he showed us how public space can be used for political purposes. With its historical importance, Tahrir Square has became a destination for strangers to meet and talk about politics. Simple, but until recently unbelievable, things can be seen, such as women giving out political leaflets, or photographs reflecting the recent events in the metro station. If the public spaces are not themselves a basis for democracy changes, at least they are now appropriated by their inhabitants. These (protest) places serve as a constant reminder of this change between the people and the government . Another notable point is internet as a virtual extension of public spaces (e.g. 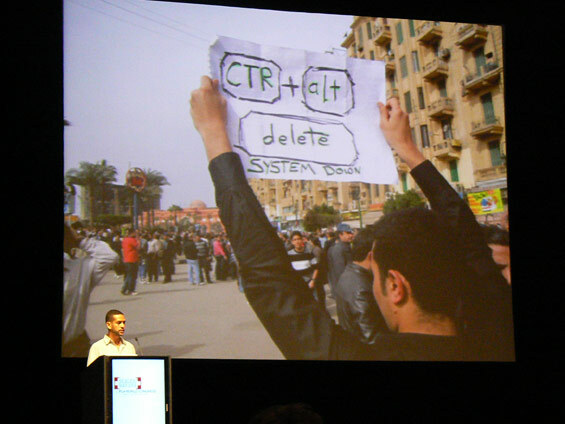 : the so-called “facebook revolution”) : you can find people on facebook in addition to those in the streets. But as Mr. Elshahed concluded, it will take time to rebuild government and the city’s planning processes. 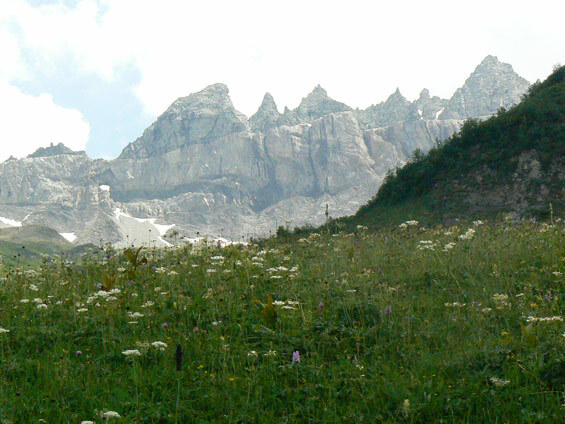 Another totally different moment was the visit to the Swiss Tectonic Arena Sardona on Tuesday. Part of the UNESCO World Heritage, this place has some of the oldest rock of the world, and more particularly demonstrates an exceptional example of mountain building through continental collision. The older, deeper rocks (250-300 million years) are indeed carried onto younger, shallower rocks (‘only’ 35-40 million years). In this mountainous area of 32,850 ha the nature protection procedures in place are essential in order to both preserve this unique area and secure access for tourists and researchers. Of course the Congress was full of other interesting addresses such as ‘Climate change and society’, the ‘Big foot revolution’ about the landscape changes in China (to be covered in another future World Landscape Architecture article), or ‘Viewing landscape’ about how to preserve the natural landscapes. These really made the conference worthwhile, in addition to the technical tours such as natural parks, acoustic walk, historical tours, urban development and food urbanism, to name just a few. After the traditional congress days, participants were encouraged to mingle in a casual atmosphere in the evenings: the first night was devoted to the open firms evening, the second to the Gala dinner and the third one to the farewell party. Finally, to borrow again the words of Ms. Martinez : “IFLA is about friendship, sharing experiences and moments together”. 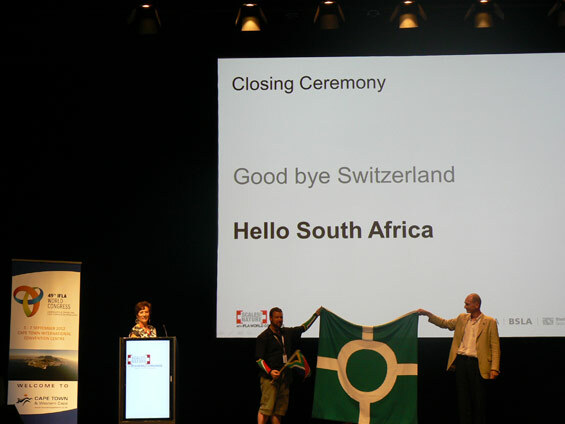 The IFLA Congress ended with the traditional flags ceremony : it is certain that colleagues who met in Zürich will look forward to meeting again in Cape Town, South Africa, in September 2012.